Senegal will look to push the ball up the floor by passing ahead to posts or guards in transition. Other than that, they want to set up a half-court offense where they have a certain look that they want. They certainly want to get their guards great looks from the outside, or drive it hard to the basket. Their posts are their utility players: screeners, rebounders, and they run the floor. They’re led by their guard play, so it’s important for them to play well in order for them to be successful. Eight years ago, as a 14-year-old in North Syracuse, N.Y., I was glued to the TV set, watching the U.S. basketball teams — men and women — win gold in Beijing. I tried to imagine what it would be like to be an Olympian. Now I’m starting to get the idea. Being a part of opening ceremony on Friday night was surreal. We got to meet Michael Phelps and Serena Williams. Walking through the tunnel into the stadium, 550 athletes strong in our blue blazers and white pants, you heard this massive roar go up when they announced United States of America, and it was one of the greatest rushes I ever felt. I could’ve played a basketball game right there in my red, white and blue boat shoes — that’s how pumped up I was. That individual goal would be setting the shot block record. The problem for the Phoenix Mercury center is that no one really knows what that shot block mark might be since there is no official Olympic record book. This is not officially part of Tamika Catchings’ Legacy Tour, though you can be sure she is engaging with the people of Brazil and leaving some of them better than she found them. 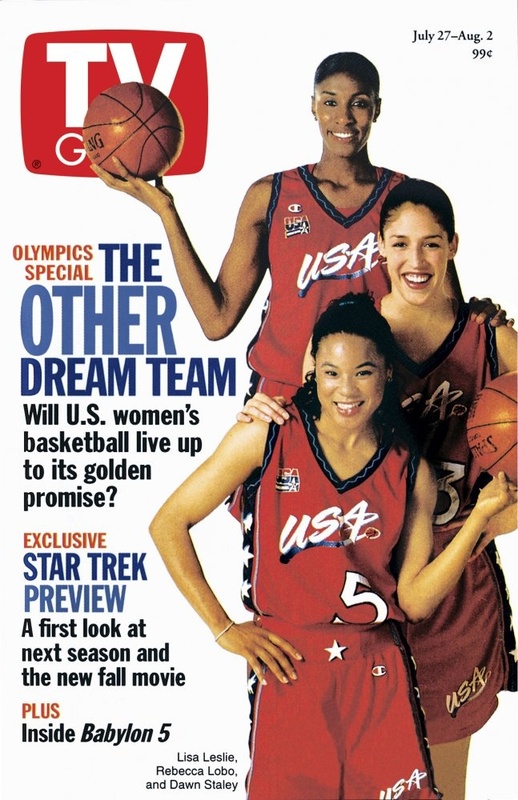 See, even as we consider the stature of this basketball career that is ending, the true legacy of 37-year-old Catchings is still under construction. There are professional athletes who start foundations, there are some who get serious about them, and there are the few like Catchings who live through them and find a way to make them matter. Also, there are public figures who can help foster meaningful discussion about things that aren’t easy to discuss. Recent bloodshed in our country and Catchings’ important — and misunderstood by some — role in the aftermath marks her as someone who should have an increased presence in that arena. Simply put, the former Tennessee great is cool with everyone. Marriage and playing a role in LGBT issues are only part of Augustus’ crossover. In high school and college, her flashy skill set spoke volumes, and that was enough. In the past they always could hold on to the idea that there might be another tomorrow for the three of them to be together again — back in the gym, back chasing another big title of some sort and reveling in the wisecracking, blunt, demanding relationship they’ve had since they were all at the University of Connecticut and coach Geno Auriemma was the unquestioned boss. But point guard Sue Bird is 35 now and contemplating retirement. Diana Taurasi is 34, and she skipped the 2015 WNBA season to recover from the burnout of playing year-round in the U.S. and overseas. 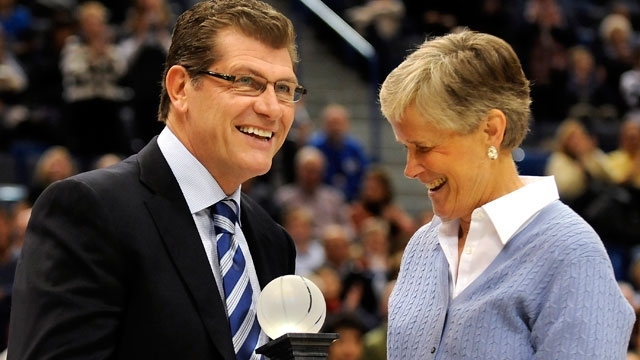 They agree the 2016 Summer Olympics in Rio de Janeiro are surely the last time they’ll play for Auriemma, who is 62. And all three of them are determined to give this last ride together the reverence — and irreverence — it deserves. Seventy-four days ago, Canadian basketball star Kia Nurse had surgery to repair a hernia. She was told that she’d be healed after eight weeks. In a best-case scenario, she could return to sports after ten. So Nurse, 20, had the operation. Eleven weeks later, she’s at the Olympics. Though she’s in the recovery window, the injury still hurts. “But I’m a tough kid,” Nurse says, tugging bashfully on the straps of her jersey. NBC: Op-Ed: Why Are Team USA’s Openly LGBTQ Olympians All Women? Not Basketball, but we’ve read this story before, and it still needs to be told: Out Of The Blue – On the eve of her third Summer Games, six-time U.S. Olympic swimming medalist Allison Schmitt hopes her frank talk about depression and loss offers a lifeline to other athletes. Allison Schmitt surfaced from sleep in the middle of the night thinking it might snow on her three-hour drive to central Pennsylvania. She curled her 6-foot-1 body into a ball and wept. Her thoughts cascaded, frantic: I can’t do this anymore. I just don’t even want to be here anymore. If it snowed, she could drift over the lane line and people would think she’d had an accident on her way to see a college hockey game. No one would guess what had gripped her in the moment. She couldn’t grasp it herself. She was an Olympic swimming champion, barely treading water. “I think all the teams just look at it” as positively as possible, says Chicago Coach-GM Pokey Chatman. It can be a mixed blessing of sorts, she points out. “If you’re a team that’s inconsistent or you’re a team that is trying to have someone heal from injury,” then the break is welcomed, says Chatman. “If we get on a little run [going into the break], I’m not going to like the break,” jokes the coach. The Russian Basketball Federation was suspended Wednesday by FIBA, meaning it could miss the European Championship that doubles as an Olympic qualifier. The suspension comes after two years of infighting at the federation, which culminated last month when a Russian court ordered new elections for all senior federation posts. An earlier court ruling overturned the federation’s 2013 presidential election result, in which Yulia Anikeeva defeated former WNBA player Svetlana Abrosimova, who alleged there were many breaches of election rules. It doesn’t impact the women, since they’d already failed to qualify for Rio, but it does put a damper on any momentum the U19 team may have generated. Wonder if Putin thinks FIBA deserves a Nobel? Katherine and Michelle Plouffe shot a little hoops in Sir Winston Churchill Square on Wednesday to help drum up interest in the FIBA Americas Women’s Basketball Championship which runs from Aug. 9-16. What’s not to like about Canada’s national women’s basketball team, two local stars in the mix, gunning for a 2016 Olympic berth at the Saville Centre? San Antonio says, “Awwwwww, maaaaaan!” WNBA suspends Stars’ Adams for three games) and then cruised over the Dream. Phoenix says, “This is a tank-free zone,” as the Sky and Merc kicked off the second half of the season with an OT doozy pitting Delle Donne against Bonner. A Griner block helped seal the win. The Guardian asks: Brittney Griner and Elena Delle Donne: the Magic and Bird of the WNBA? Thirty-four years after Bird and Magic debuted in the NBA, a pair of paradigm-changing young standouts, Brittney Griner of the Phoenix Mercury and Elena Delle Donne of the Chicago Sky, joined the WNBA in 2013. Now each in their third season, the two stand poised to define their league through a rivalry that could elevate the league in much the same way Bird and Magic did for the men. “Rivalries are good in every league,” the Indiana Fever’s Tamika Catchings said of Griner and Delle Donne. “Something to build a story around. Something compelling. Both of them have had success, and Elena has had the best year of her WNBA career. So that’s exciting to watch and be a part of. Indiana says, “Snap!” and “We LOVE traveling between back-to-backs” as they earned an OT victory (Thank you, Catch) in Connecticut and then returned to Indiana to defeat the Liberty, ending New York’s five-game winning streak. Minnesota says “Welcome back! (not)” to Candace Parker as Moore and Whalen as “The Professor” powered the Lynx to a win over L.A. The WNBA’s arrival in Arlington next year could do more for local girls than just offer them another affordable entertainment option. Basketball Hall of Famer Nancy Lieberman compared the Shock’s relocation from Tulsa to a historic moment she witnessed 40 years ago in New York City. In 1975, the teenage Lieberman was at Madison Square Garden for the first women’s college basketball game at that legendary venue. The matchup between Queens College and Immaculata University was played just a few years after Title IX legislation targeted gender discrimination in education and as women’s sports was gaining momentum. Youth basketball coaches and organizations in the United States now have the opportunity to become USA Basketball licensed coaches and accredited organizations with the launch of two USA Basketball youth development initiatives. 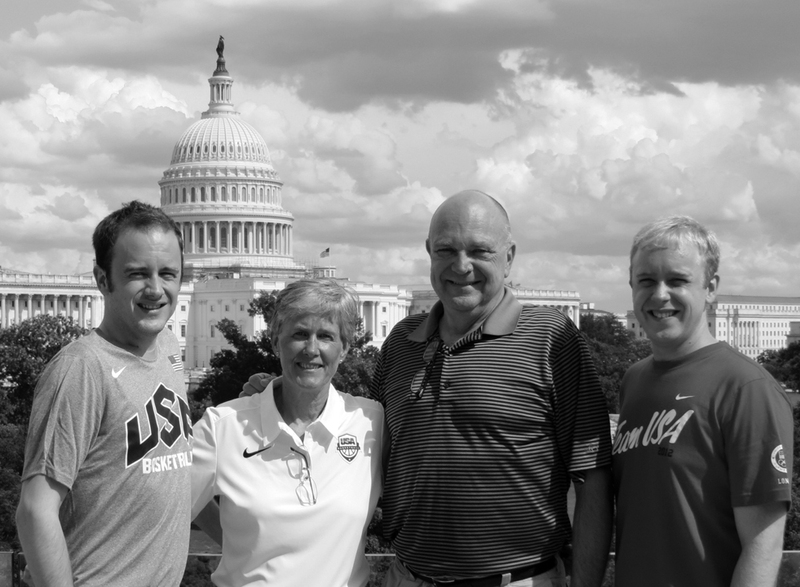 Additionally, USA Basketball has made available online its newly completed Youth Development Guidebook that establishes national standards for all facets of youth basketball, including robust and progressive teaching and playing standards for all levels of the game. Information about the USA Basketball youth development programs and the Youth Development Guidebook are available online at usab.site-ym.com. USA Basketball’s youth development initiatives already are being utilized. USA Basketball worked in partnership with the NBA to train and license coaches and instructors across New York City to implement these standards throughout the 100 clinics taking place at schools during this weekend’s NBA All-Star 2015 festivities. Within the basketball model is the player development pathway that is designed to promote ‘basketball for life.’ The curriculum is designed to teach and learn the game based on mastery of skills rather than limiting aspects such as grade, age, position, size or gender. Charli Turner Thorne never craved the spotlight. 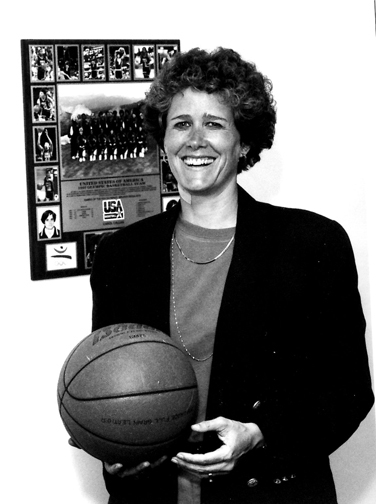 She took satisfaction from the victories, the growth of the Arizona State program and the character of her athletes. But after 17-plus seasons, nine NCAA Tournaments and two Elite Eight finishes, it is time to acknowledge Turner Thorne for what she is: One of the top women’s college basketball coaches in the country. Quite frankly, we’re lucky Taurasi has hung around for this long. 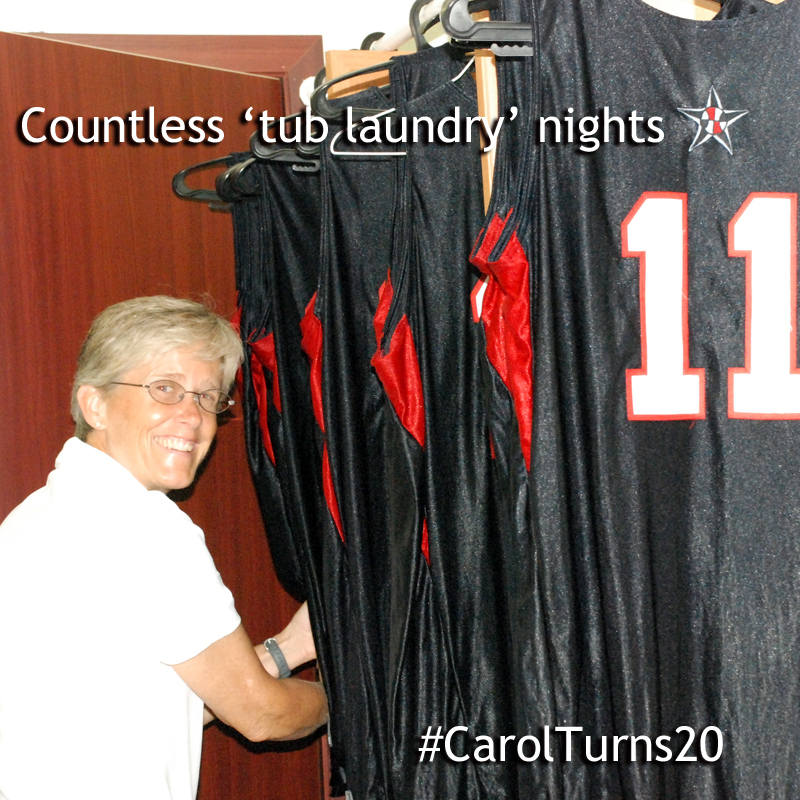 She could have left a long time ago to make more money playing in Europe, but instead, she remained in Phoenix and allowed Mercury fans to enjoy a solid decade of entertaining basketball. 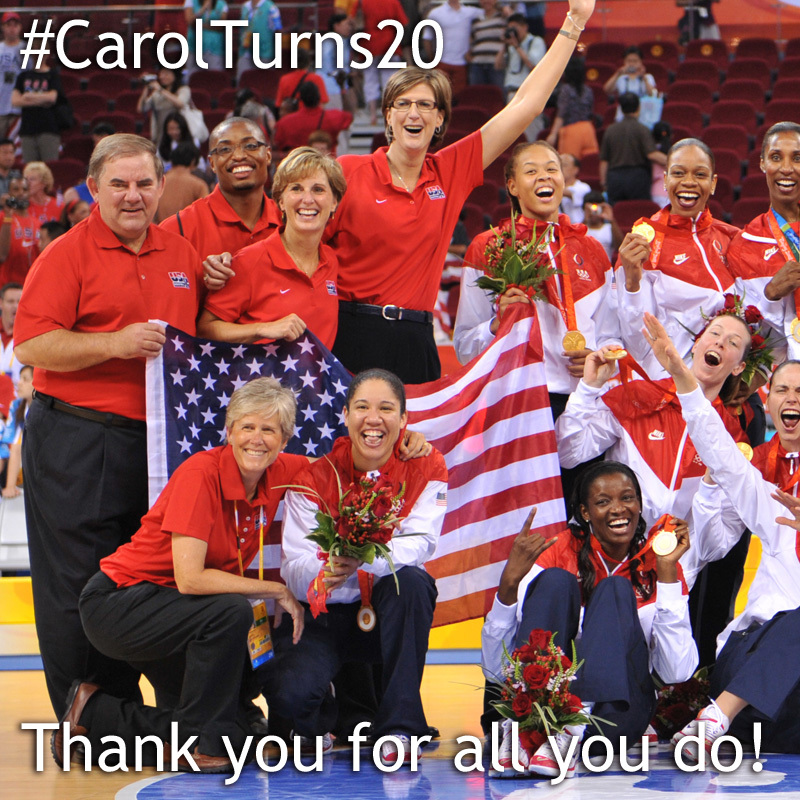 She has been a loyal member of the Phoenix Mercury since she entered the WNBA, and for that I will always be grateful. 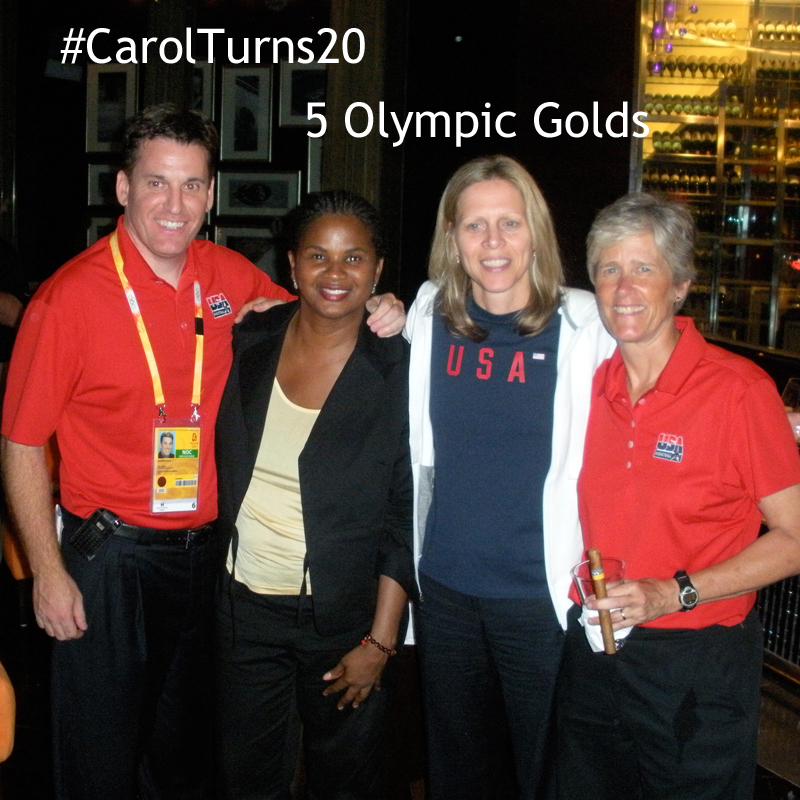 I will continue to wear my faded University of Connecticut women’s basketball shirt with pride. I want to be angry, but I’m not. If I had the opportunity to play basketball in a country that would respect my abilities, on a team that would pay me 15 times more money, I would leave, too. 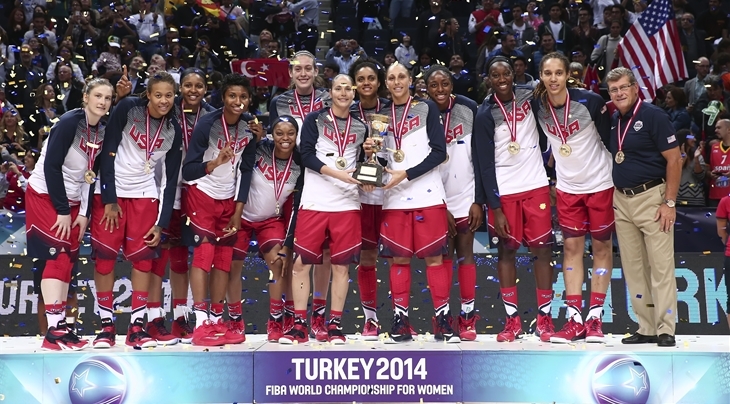 If the U.S. won’t respect its female athletes like Taurasi, it doesn’t deserve them. 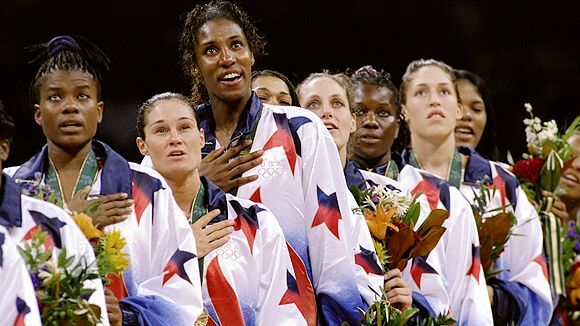 Tully Bevilaqua had a long run in the WNBA and other professional women’s basketball leagues. Now it’s time for her to share what she learned with youngsters. “I enjoy it,” she said. “I’ve had my day of playing and I’ve had a lot of people help me. So I’m kind of going into that role of giving back now. Being a coach myself and helping other kids that were in my situation. Each day is different for Alisha Valavanis, the president and general manager of the WNBA’s Seattle Storm. Whether it’s leadership meetings, crafting a marketing plan or making the best effort to assemble a championship team, Valavanis has her hands full. But, for the Chico State alumna, Valavanis’ experience within the walls of Acker Gym prepared her for the position she holds today. “I had an incredible experience as an athlete, being involved with the community and being a representative for Chico State,” Valavanis said. (yes, it’s been that kind of year). Okay, that’ll learn me to look ahead: Holy Cross (9-14, 5-5) gets a first half lead on American (13-8, 8-2) and holds on for the 67-61 victory. Junior Raquel Scott scored a career-high 31 points on 12-of-20 shooting. AU is still atop the Patriot, but they’re keeping the door open for the rest of the crew. Southern Miss in not impressed. They take down C-USA #2, Western Kenducky, 63-61. Next up, conference leader Middle Tennessee. The Blue Raiders defeated UTEP, 74-53, as Cheyenne Parker, a 6-foot-4 transfer from High Point, recorded the first triple-double in program history. The Baby Bobcats — there are six sophomores, one freshman and only one senior on the roster — continued to leave jaws wide open in the Mid-American Conference with a stunning 72-60 victory over the defending champion Zips in the Convocation Center. What this team really has problems with is talking about what has been a fairytale type season in which a pumpkin has turned into a gilded coach. Second-year coach Bob Boldon grudgingly — and finally — admitted that Ohio has become a legitimate contender in the MAC. The team is 16-3 overall and 7-1 and two games ahead of Akron in the East Division. Also called it: Billikens kept it tight in the first, but the Flyers pulled away in the second, 87-72, behind senior Ally Mallott’s career-high 30 points. Also called: Rollin’, rollin’, rollin’. Keep those (Fresno State) Bulldogs rollin’ – though they had to come back against Colorado State to get the win. With its back against the wall, the Fresno State women’s basketball team delivered the counterpunches necessary to remain unbeaten atop the Mountain West Conference. Tough-as-nails defense and consistent free-throw shooting fueled the Bulldogs’ rally from a six-point halftime deficit to a 53-49 win over Colorado State on Saturday afternoon. It marked the first time in conference play this season that Fresno State had trailed at the break. Rollin’, rollin’, rollin’. Keep those (Gonzaga) Bulldogs rollin’. Same with Stanford and Washington State: close in the first, not so much in the second. Cardinal win, 75-56. Marist bounced back from its stomping by the Q to win a tough battle with Iona. Neither the league’s top scorer nor an early deficit was enough to derail the Red Foxes on Saturday. Despite facing two of the Metro Atlantic Athletic Conference’s best players and trailing in the second half, the Marist College women’s basketball team won at Iona, 63-58, in New Rochelle. The Montanas were unkind to Sacramento: The Griz move to 8-1 in the Big Sky as they take down the Hornets in a Debbie Antonelli Special, 94-86. Heather Macy’s young East Carolina program is moving forward – they take down Tulane, 67-63. Well, hello! Norfolk State reminds Hampton that the MEAC is still up for grabs. Again, close (and moving in the right direction) but no cigar: San Diego rallied from a 12-points deficit to get the win over San Francisco, 74-69. Bryant roared back in the second, but still couldn’t overcome Robert Morris. Both teams now sit in second place in the NEC, looking up at Central Connecticut State. Duquesne with a nice win over Fordham, 56-46, to keep the A-10 tight. Tight, that is, behind conference leader George Washington. Jillian Alleyne’s 30 helped bring back the Ducks from a 14-point deficit as Oregon stopped the UCLA Bears, 67-65. No conversation about rebounding and Oregon women’s basketball goes long without bringing up star junior forward Jillian Alleyne. Alleyne is a double-double machine, practically recording one just by waking up on game day. She does most of her work early, fighting to get superior position against the opposition. The end result is the ball seemingly falling into her hands, deceptively masking all of the work that goes into her boards. This was uglier than expected: #7 Oregon State over USC, 68-35. How happy is Tennessee-Martin to be in conference play? With their win over the Racers, their record is 13-9, and they’re 9-0 in the Ohio Valley (West). Sure helped that sophomore Ashia Jones tied the program’s single-game scoring record with 44 points. Revenge taken: FCGU over Northern Kentucky. It was a grand occasion Saturday for a pair of newly minted 1,000-point women’s basketball scorers in FGCU’s road game at Northern Kentucky. But the Eagles had a better time, beating the stubborn Norse, 67-46 at Bank of Kentucky Center. Ruvanna Campbell got her fourth straight double-double , but Green Bay got the win, 64-45. Eastern Tennessee State is 6-0 in the Southern, but they host #25 Chattanooga next. Northwestern looks to return to its winning ways of old on Sunday against Minnesota after the team lost a defense-optional game versus Iowa 102-99 on Thursday. It’s been 30 years since a women’s basketball team from the Big Ten went undefeated over 18 conference games. Fifth-ranked Maryland is halfway there in its inaugural season and showing it’s by far the class of the conference after having beaten three of the other four ranked Big Ten schools.